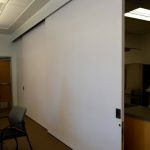 Large sliding doors are a problem for designers, engineers and craftsman facing the challenges associated with large sliding doors and to make things worse, don’t even talk about large sliding exterior door, because that’s even more of a challenge. 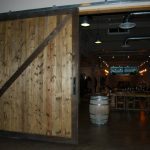 Why are large sliding doors such a big deal? 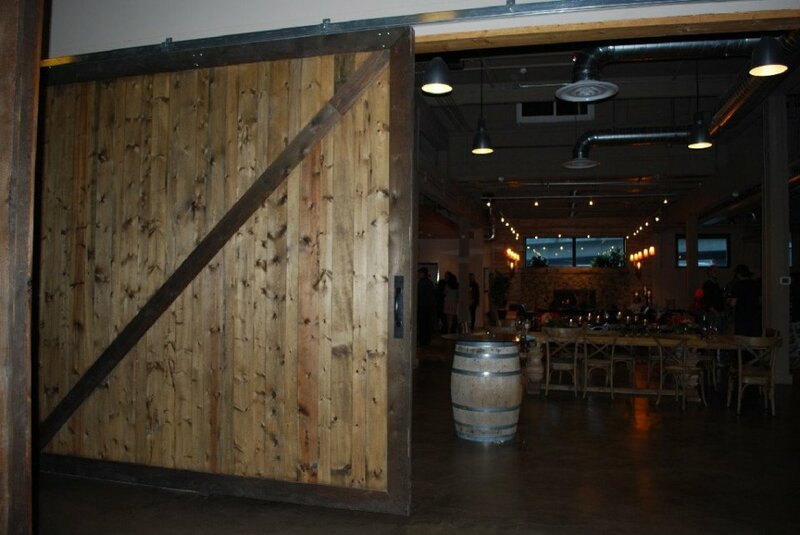 Because unfortunately if a sliding door is over 7 feet tall and three-and-a-half feet wide the door will warp. 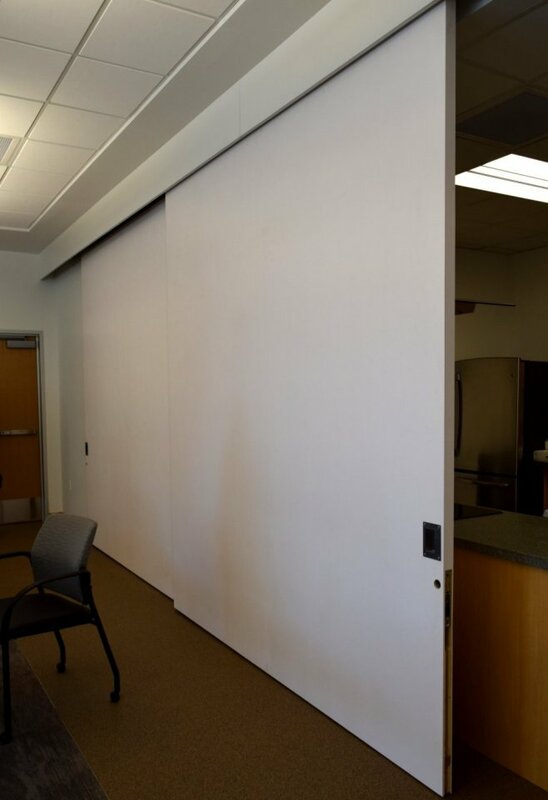 Once a sliding door is warped, then it can become quite problematic. 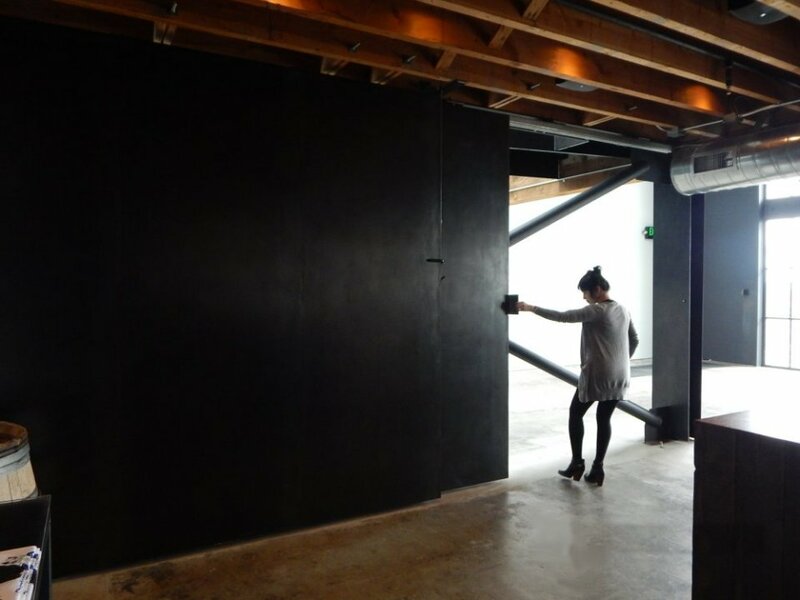 At the very least it can scar the surface of the door and/or the structural wall it slides along. 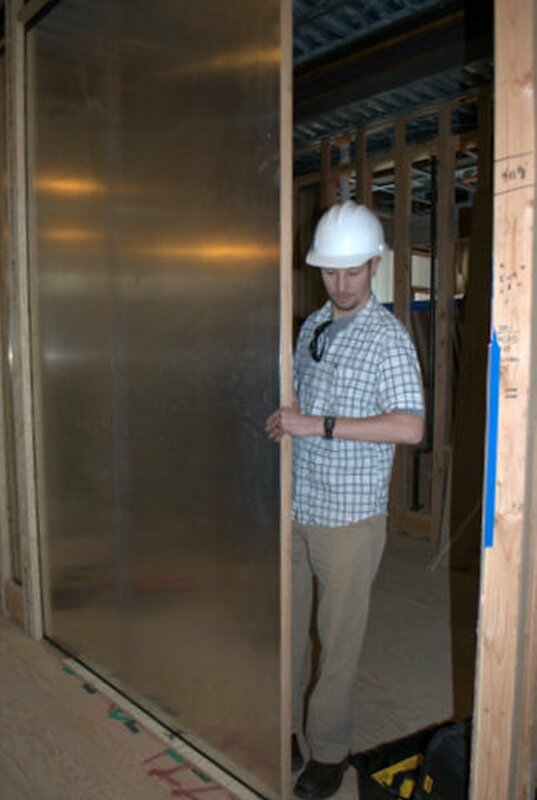 Other problems may develop like a bending or twisting sliding door can damage sliding door hardware, a compromised door seal can be expensive in terms of energy and/or security loss, bypass doors or pocket doors can become inoperable or unusable, and security latching may not align properly disabling an otherwise secure egress point. 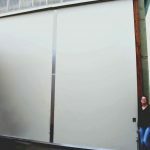 Fortunately architects, designers, and custom door manufacturers are discovering a new method of designing and building large custom sliding doors that not only provides a secure sliding door base that doesn’t cup, bend, or twist but can provide a large sliding door which can be warp-free guaranteed for 50 years! 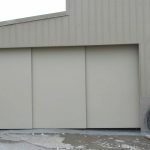 You must start with a solid sliding door base material that is impervious to warping and will stay straight regardless of the environmental difference which might be present on either side of the door (especially in terms of exterior doors, where one side might face the elements). 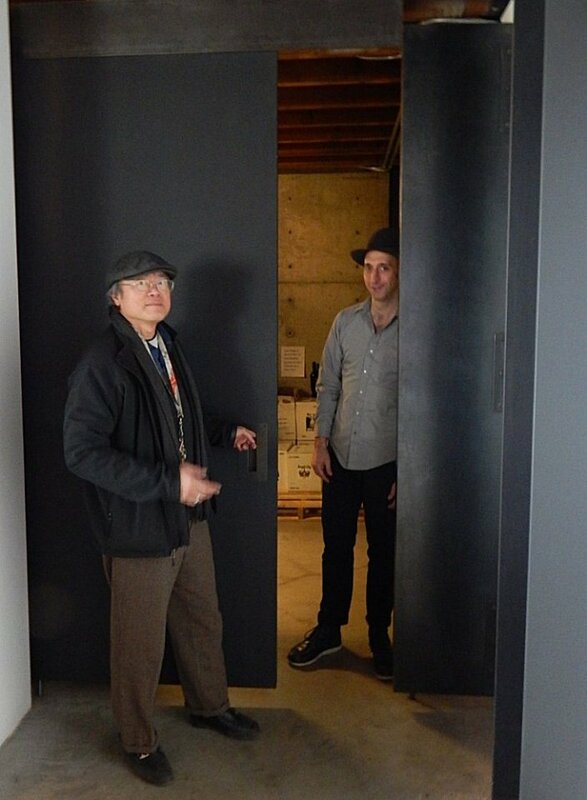 One such core material has been invented by Peter Sing who brands his special large sliding door solution with his own name, “Sing Core.” Internationally patented Sing Core enables millworks and custom door manufacturers to create doors of tremendous size that will not warp, bend, twist or otherwise fail for 50 years. In fact, there is no other way we know of to accomplish such a feat. 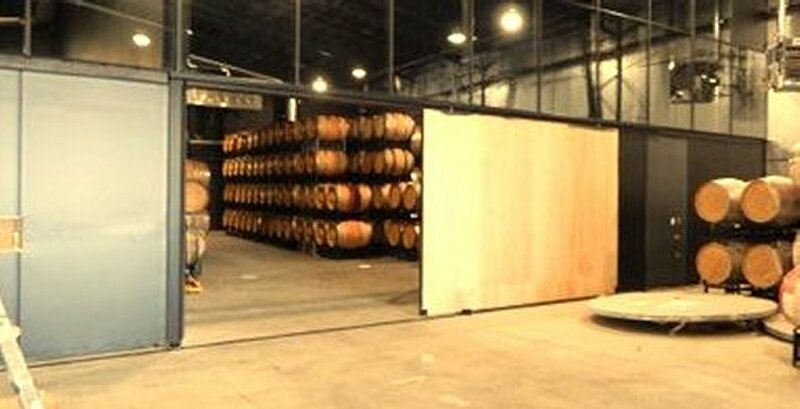 This special large sliding door substrate starts with a torsion box grid structure with a twist; instead of using horizontal grain for creating the torsion box structure, the grain is oriented vertically making imbuing it with ten-times the strength, but that’s not all. 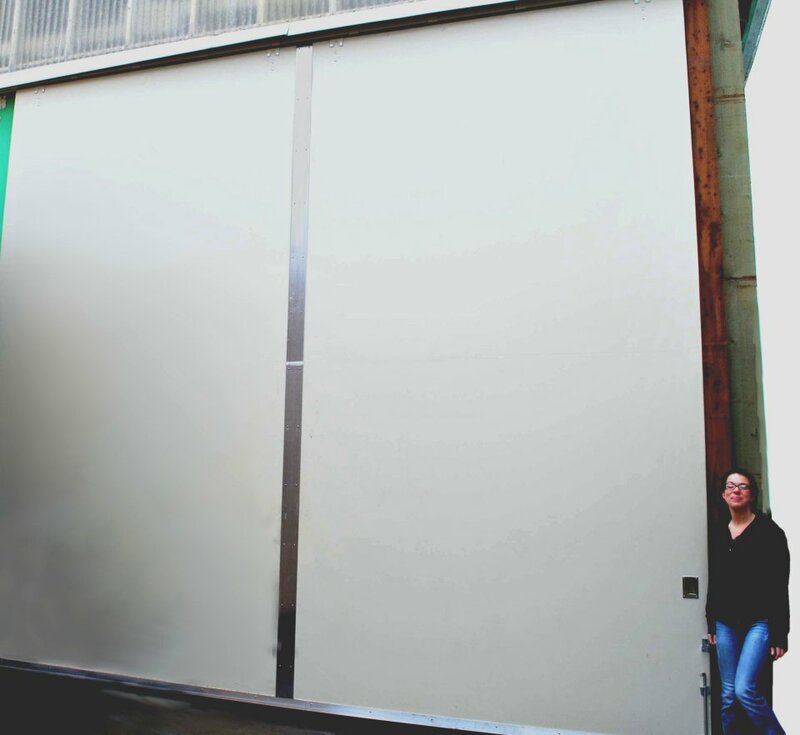 To create a solid core material which is stronger than steel pound for pound, Sing creates a composite hybrid by filling the otherwise empty grid structure wall-to-wall with rigid recycled foam and cold-press sandwiches this between two stress skins using formaldehyde free adhesive for a lightweight door core with impossible shear strength. 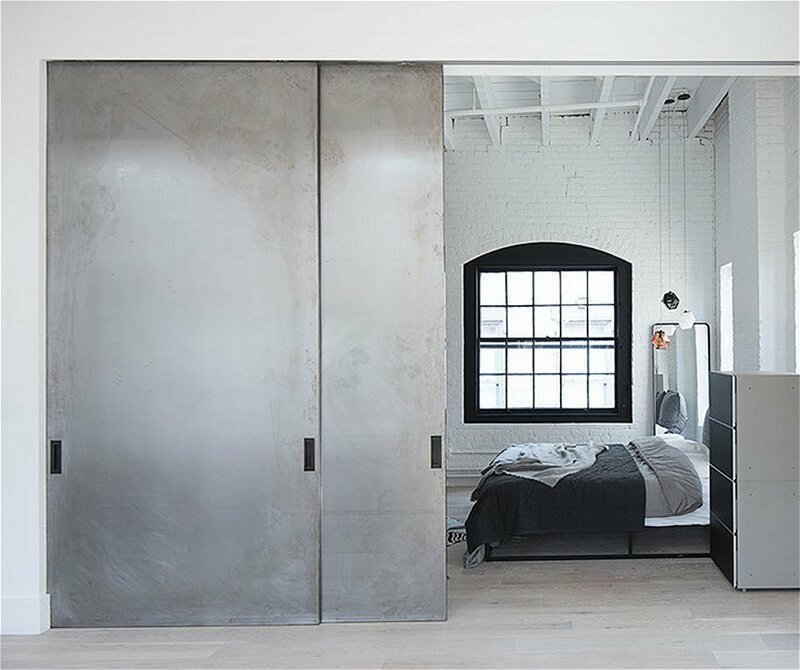 While Sing’s company does not build doors, the true flat design team at Sing Core helps architects, designers and builders of doors create the architectural doors which will deliver the results sought by the designers and end users. 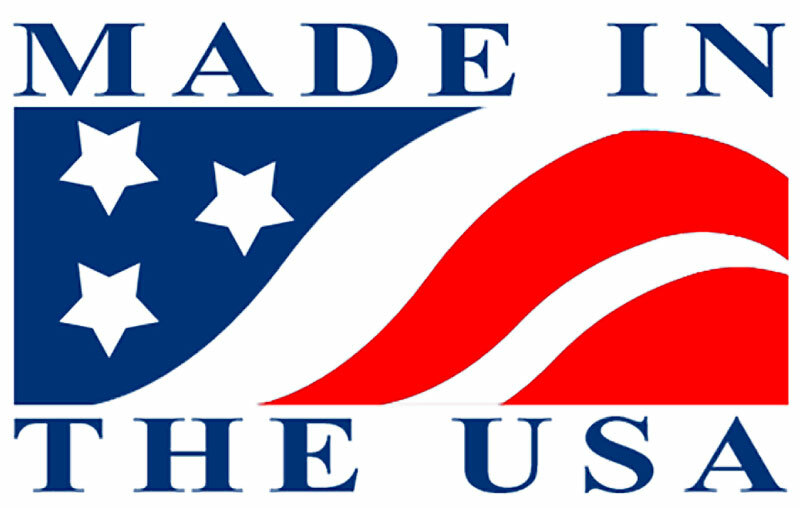 The true flat design team relies on their years of service providing warp-free sliding door solutions from beneath the sea (US Navy) to outer space (NASA). 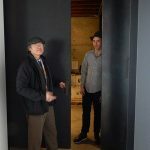 Says inventor, Peter Sing, “If I could not make a door stay straight for 50 years, I could not have such a guarantee,” admitting he would have to cease his claims of being able to provide a warp-free solution which can stand the test of time. 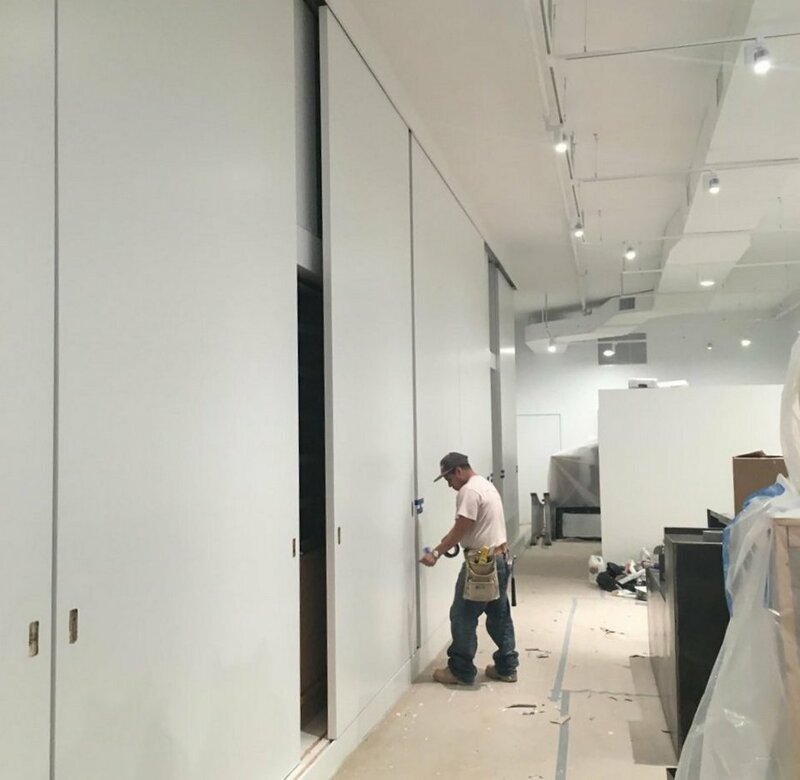 The high end millworks and the biggest door manufacturers in the world depend on Sing’s true flat team to assist in the design and creation of these spectacular large doors using patented Sing Core to create enormously large sliding doors weighing in at a fraction of their predecessors. 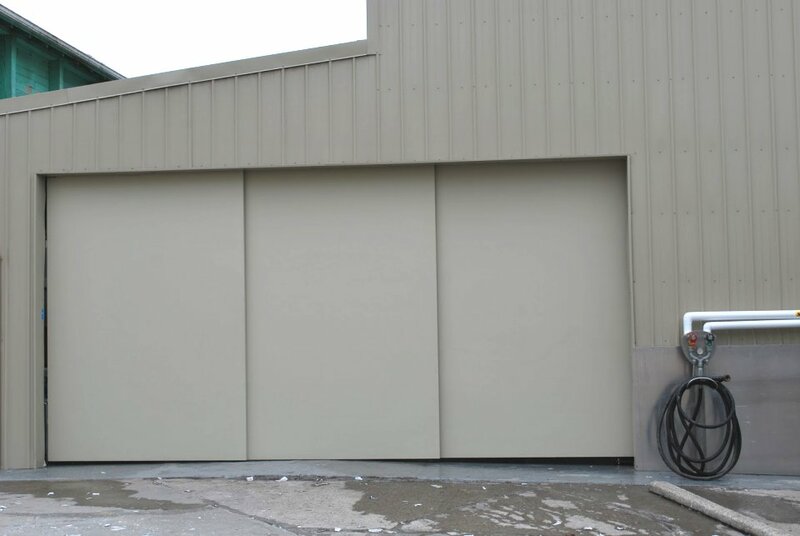 Besides being lightweight and highs strength, Sing’s Eco-friendly huge door slabs carry other attributes which are highly beneficial to the door industry, such as carrying an effective insulation R-value which helps in climate control as well as sound dampening. 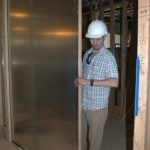 This varies based on the type of rigid foam which (may be specified in highly customized applications) is used in the hybrid torsion box core, starting at R4.5 per inch (EPS), and goes up from there. 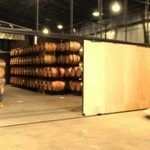 Custom torsion box hybrid bases can be constructed using a variety of materials which are more expensive, such as magnesium-alloy syntactic foam or other types and varieties of rigid foam-like insulation materials. 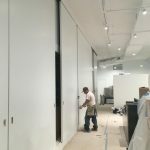 Again the true flat team has the experience to help create a door with a panel span of up to 50 feet without warping or failing. 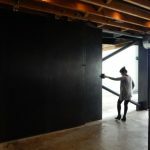 That’s why you see architectural specs calling out “Sing Core” which they rely on to deliver the goods and results they and their clients expect. 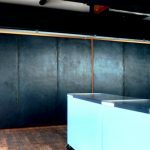 Different exterior skin types and applications will require different approaches to mitigating the tendency to warp for various projects. 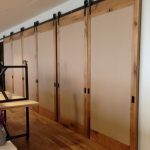 So, as far as large sliding doors are concerned, if your sliding door has, “Sing Core inside,” it is a one-of-a-kind piece of art, especially designed and handcrafted just for you, and there’s not another one like it (unless you ordered a matched set of them). 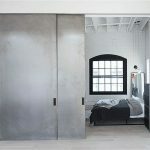 There is no such thing as a “standard” Sing door or door size, as every resulting sliding door is unique in its attributes, components, creation, and application. 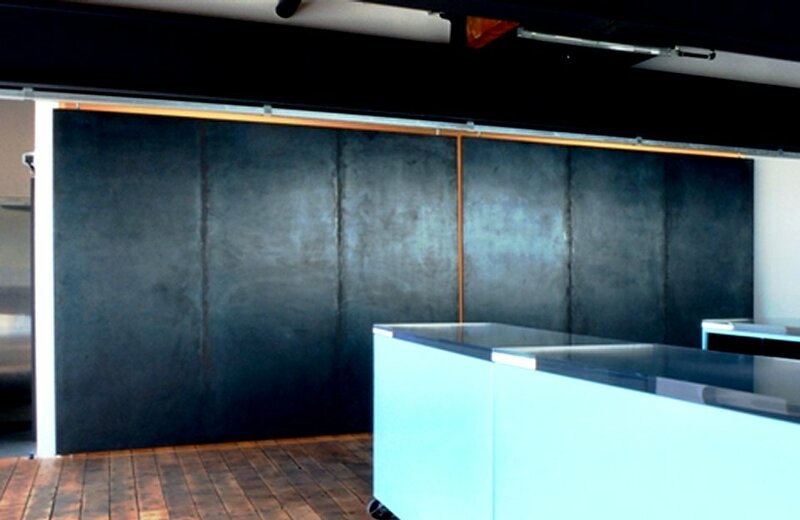 Thanks to the true flat team at Sing Core any flat building material can be made in large panels sizes, managed and articulated with commercially available sliding door hardware, yet made to require less maintenance over time and guaranteed to be warp-free. 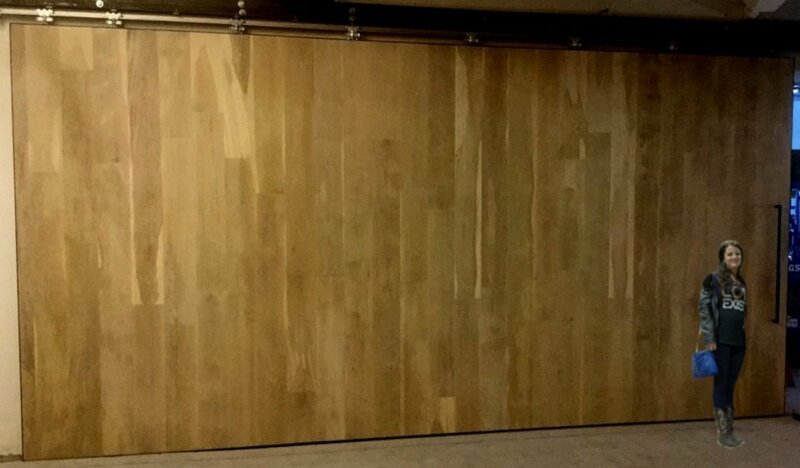 Even large wooden sliding doors, with wood stave or wood planks on the surfaces of the large sliding doors, can be made to remain warp-free. 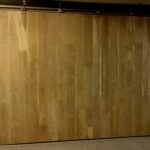 Wood is probably one of the most challenging surface materials to work with because of its tendency to move according to the change of environment. 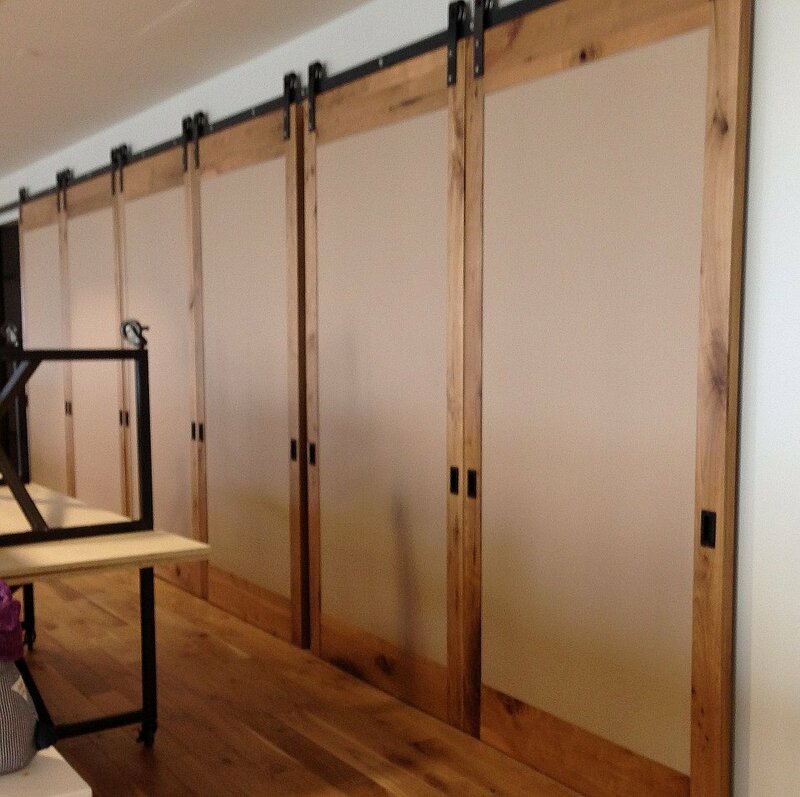 AWI standards allow for ¼ inch warp in a standard sized door, but wooden sliding doors over 7 ft tall, everyone knows will warp. 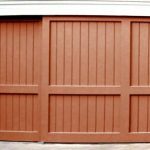 That’s why its customary for a door manufacturer, supplier, or installer to specify in warranty documents that the large sliding doors are excluded from the warranty which might cover the rest of the job.